“Duck shooting is not a sport.” You may have seen the billboards around the city – Australian sports stars pose holding a slaughtered duck in Animals Australia’s new campaign. AFL’s David Zaharakis is alongside other top Australian athletes who have stood up for waterbirds. And so too has Victoria’s youth. Yesterday’s Youth Parliament debate on Swinburne University’s Sustainable Hunting Reform Bill showed young people are concerned about duck shooting in Victoria. The bill failed to pass Youth Parliament after a close division vote, but both sides of the chamber were left anxious about the future of native waterbirds. Melbourne Girls College team member Dakotah Taylor felt passionately about the issue and said the concept of hunting is outdated in today’s society. “Denying the bill its right to pass parliament means we are denying to move on as a progressive society towards a future that condones equality for all,” she said. But opposition member James Holland said the proposed legislation was based on emotion rather than fact. The opposition also described the bill as a “great example of over-legislation” and legislation details were criticised. 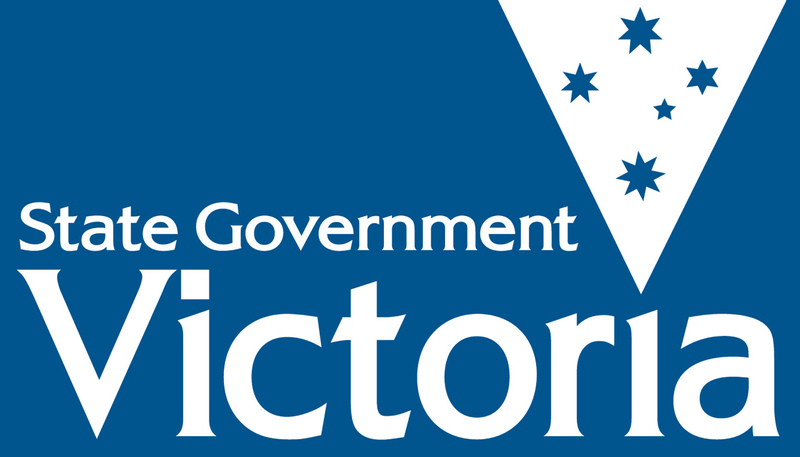 The bill called for a greater monitoring of hunting through the creation of a Victorian Environmental Protection Ombudsmen of Victoria, a move the Opposition described as dangerously costly to taxpayers. It also pushed for the installation of CCTV cameras in wetland areas and an education campaign on hunting consequences. The bill also called for a ban on hunting licenses for people 12 to 17 years-of-age. Swinburne University student Christopher Jakobi said the responsibility of operating weapons is beyond the capability of any child. “Youth are indoctrinated into the belief that killing a living being is just a game,” he said. Duck shooting is banned in Queensland, New South Wales and South Australia. But the opposition said hunting is deeply ingrained in regional culture and argued it could be a harmless past-time. The Victorian Government has allowed a full duck shooting season this year despite record lows of wetlands and waterbird numbers in Victoria. “Waterbirds are still being shot in Victoria despite the pressures of climate change; that’s just not happening in other states,” Swinburne University student Elizabeth Bonny said. Another Swinburne University student Jonathan Ling said society has seen a culture shift. “We are living in a modern age and have moved away from the archaic practice of hunting,” he said. “We no longer think it is acceptable to continue to practice hunting, especially when it is having an impact on our ecosystem and on animals alike,” said fellow student Christopher Jakobi. According to the Game Management Authority., approximately 26,000 people are licensed to shoot duck in Victoria. The duck hunting season occurs between the third Saturday in March and the second Monday in June every year. The Game Management Authority sets daily bag limits and hunting methods to regulate native waterbird hunting. Posted on June 29, 2016 June 29, 2016 by vicpressgalleryPosted in 2016Tagged Duck shooting, Hunting reform, Spring st, YMCA Victoria, Youth Parliament. Previous Previous post: 365 days until another P Plate discussion?